Why the AAMS license is so important to the Italian gambling market? When choosing an online sports betting portal there are some essential parameters to consider to make your entertainment safe. Among all the certifications that should be present when you surf a gambling website, pay attention to the AAMS logo, the acronym that certifies and ensures the legality for safe play, both for players who have registered on the website and for betting operators. 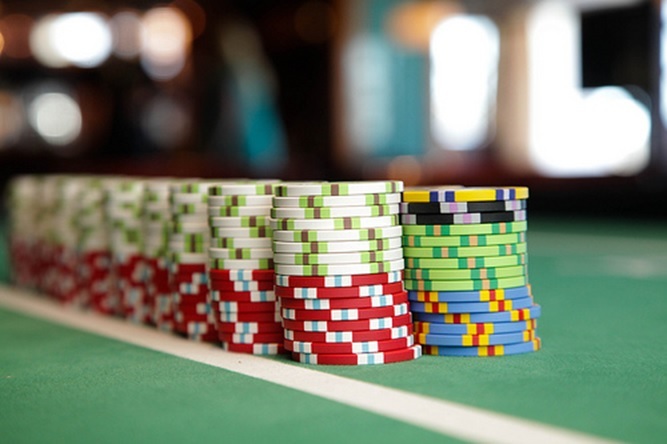 Read more about Why the AAMS license is so important to the Italian gambling market? What slots to be released in 2019 are getting the most buzz? Just as night follows day, you can be sure the big software developers are constantly lining up new slots to keep casino players entertained. Evolving technologies, graphics, sound and gameplay ensures there’s always something different and exciting to look forward to. In this article, we take a peek at some of the big releases expected early in 2019. 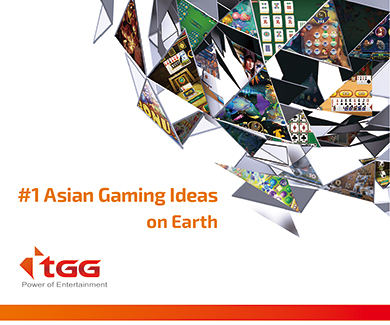 They include games from giants such as Playtech, Microgaming and NetEnt. So, what’s the buzz already being generated for the next few months? Read more about What slots to be released in 2019 are getting the most buzz? Why are Bingo Bonus Offers Bucking the Trend? Over the last couple of years, there has been a serious homogenisation of welcome offers from online casinos and sportsbooks. In plain English, that means they are all offering the same, or nearly the same, deal for new players. 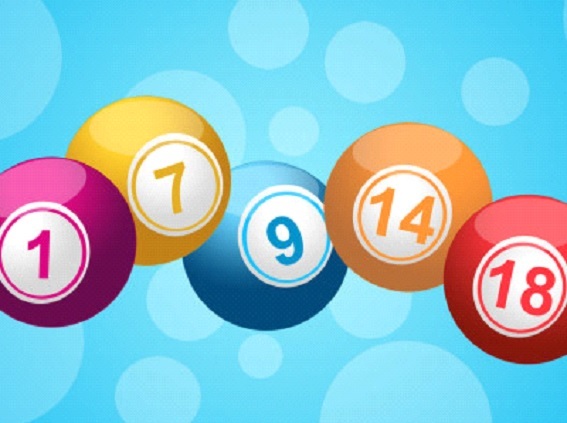 Read more about Why are Bingo Bonus Offers Bucking the Trend?